NRDC-ITA NATO - 5th December - NRDC-ITA at "La Cattolica"
NEWS > ARCHIVE > Archive 2017 > Archive 2017 - 12 > 5th December - NRDC-ITA at "La Cattolica"
5th December - NRDC-ITA at "La Cattolica"
Following the Memorandum of Cooperation signed on 5th December 2017, on 18th April 2018, NRDC-ITA welcomed a delegation of about 50 students from "La Cattolica" university led by Prof. Massimo de Leonardis. Milan, 5th December 2017 - The commitment of the NRDC-ITA continues for the realization of the conditions for a closer collaboration with the academic world. 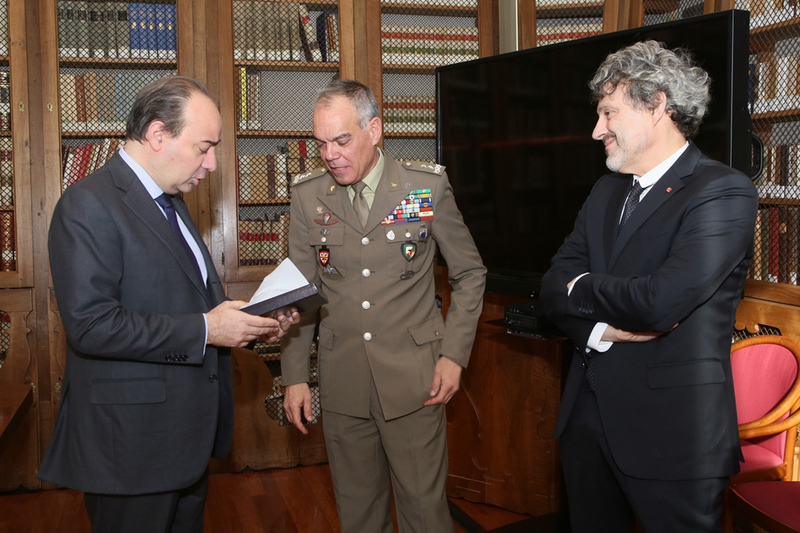 Today, NRDC-ITA Chief of Staff, Major General Maurizio RICCÒ, and the Rector of the “Università Cattolica del Sacro Cuore”, Prof. Franco ANELLI, have signed a Memorandum of Cooperation undertaking both the institutions, the NRDC-ITA and the University. 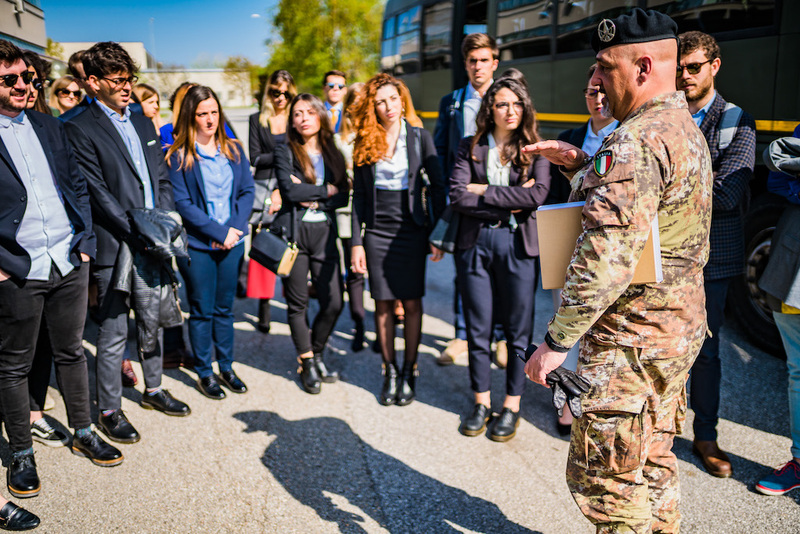 The Memorandum will ensure the participation of professors, researchers and selected students of the University to the development of analysis aside the Knowledge Development (KD) team, which enables the understanding of complex dynamics to support the Commander with a robust set of information for a considered decision. All of them will be working together with Subject Matter Experts and analysts to provide an insight of the Political, Economic, Social, Infrastructural domains and with respect to the Information environment related to crisis response exercise scenarios so they will be putting their knowledge into practice with NRDC-ITA staff. 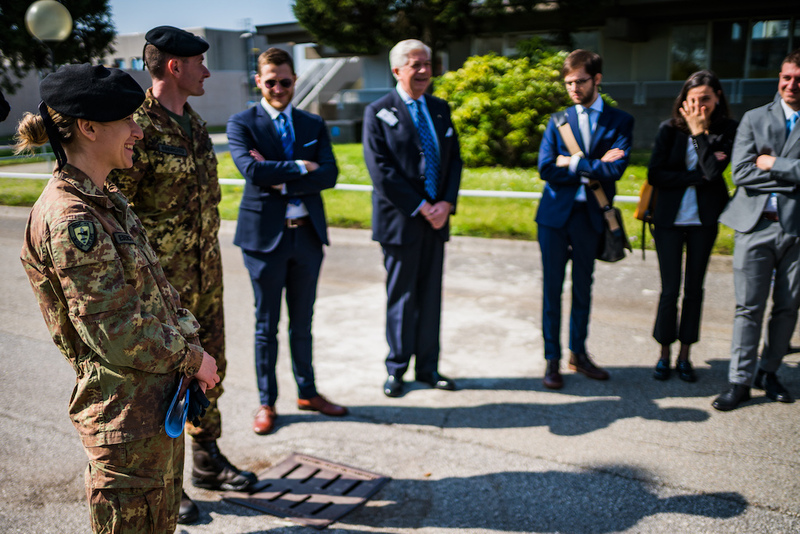 The NRDC-ITA is keen on finding opportunities for the “Comprehensive Approach” to be fully implemented and nested into the way the HQ plans military campaigns and operations. 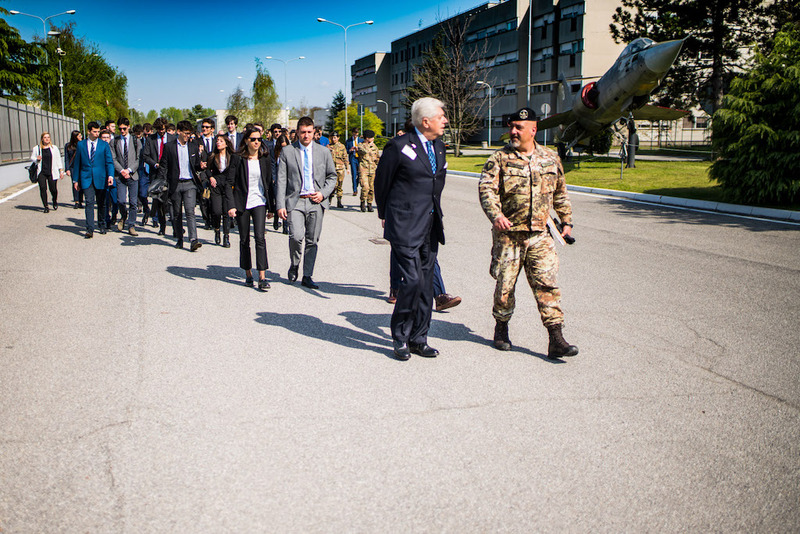 In 2010 NATO introduced a new Strategic Concept who identified among other measures, as a plus for an effective crisis management, to actively engage with non-military entities.For the coherence of the overall effort, NATO takes full account of all military and non-military aspects of crisis management and is working to improve practical cooperation at all levels with all relevant organisations and actors in the planning and conduct of operations, including Universities, centres of Excellence and International Organizations.